Create space for our youth…. was the underlying theme of this year’s much loved Gender and Diversity Event at the CGIAR Annual General meeting. 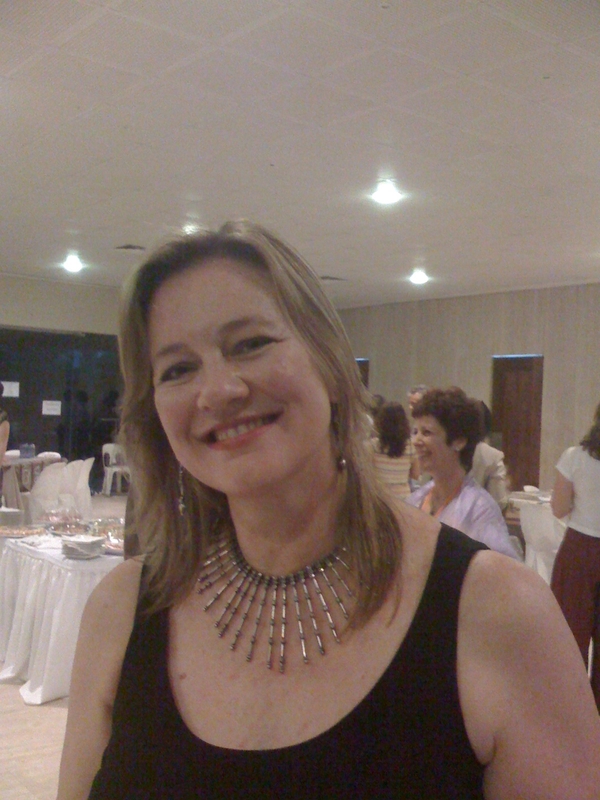 This year we are in Maputo, Mozambique. A place, a country I am appreciating every day more. A country that came out of civil war only 15 years ago and has come a long way… But for now back to the Gender and Diversity event which every year brings together women (and starting a couple of years ago men as well) in the CGIAR and offers an opportunity to learn and network. Every year there is a different theme. 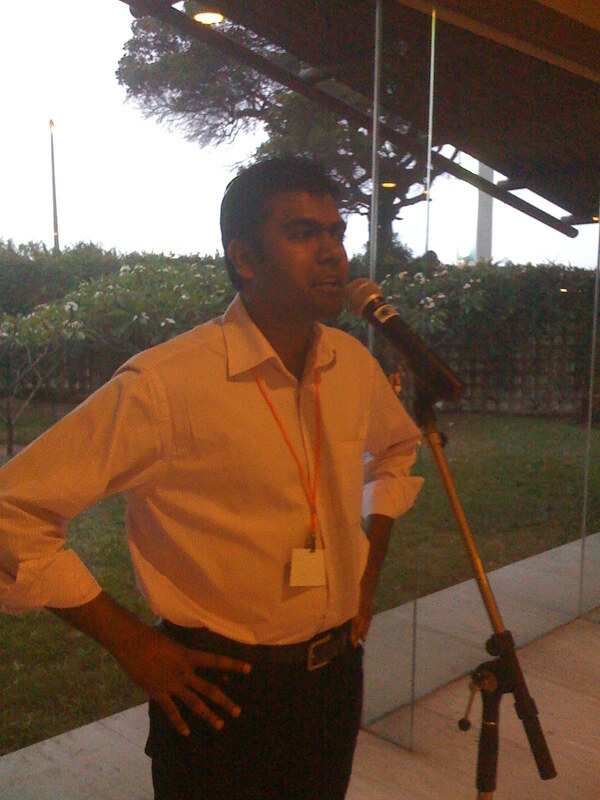 I also had the opportunity to share my own personal experience 3 years back when I was asked to tell the many participants how I balanced my job with my personal life….those of you who were there I am sure remember the event well 🙂 But this year was about asking our young staff to express what they expect from the organization. “We all love working for an organization whose mandate we believe in…even better if we have an organization well run”, were the opening words of my dear friend Vicki Wilde, the Director of the Gender and Diversity Program. 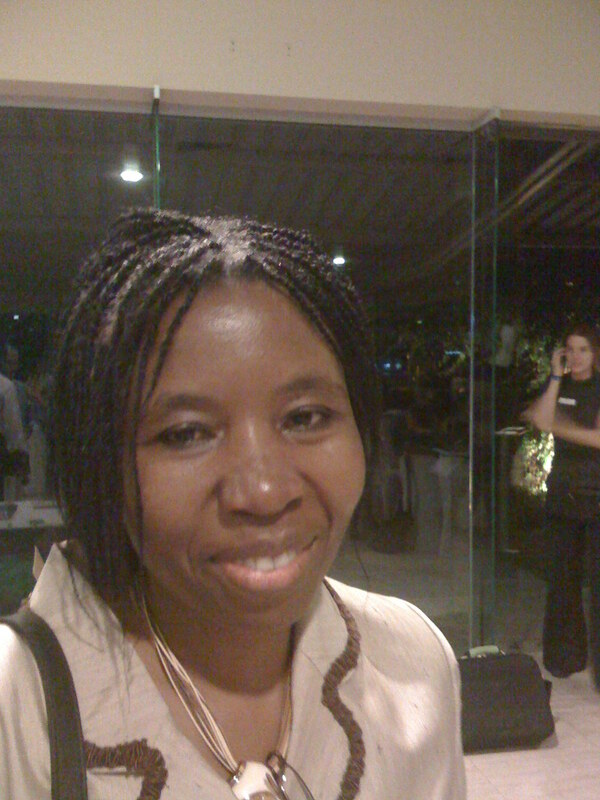 Meet Isilda Nhantumbo, an inspiring Mozambican lady, among the very few women who made the first round of selection for the 2008 AWARD program (the recently launched Gates-funded initiative to support young women researchers in Africa managed by the Gender and Diversity Program of the CGIAR. 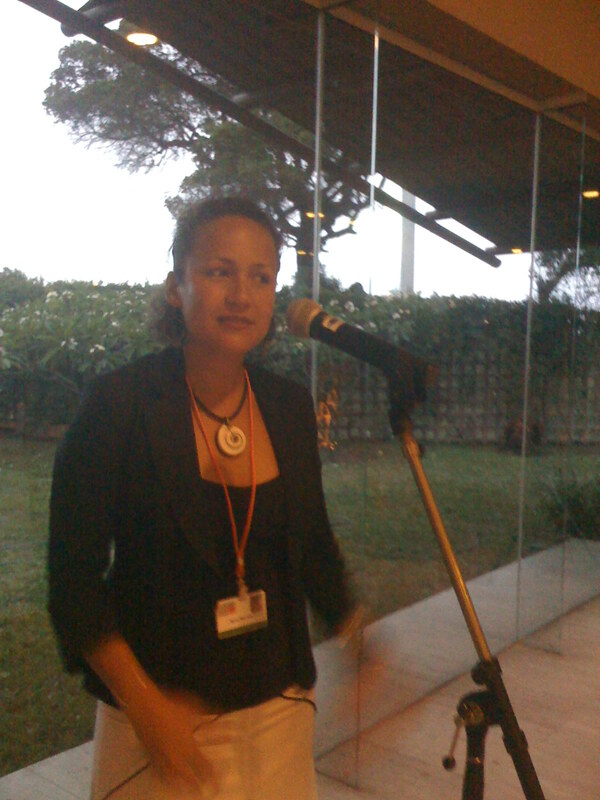 Her heartwarming story of how her grandfather encouraged her to study, despite the fact that Mozambique had recently emerged from war….was a good frame to some very tangible ideas of what we can do in the CGIAR to support women and support young people. First: she reminded us how in the CGIAR we publish a lot of very good science…but…how accessible is this to young students, young professionals especially in developing countries. Well this point struck a chord to me…as only today we run a 2 hour workshop with 40 participants on “How to make our research outputs accessible” (more on this later…). Second coach, encourage, challenge young professionals. Give them the opportunity to lead, to interact, to experiment. Encourage internships, co-authorship, placements…Third: capitalize on the growing opportunities offered by ICT to give access to resources. Fourth: encourage publishing in local peer-review journals as a good starting point for young scientists. Fifth: A plea to senior management: “Do not fear competition, give space to young professionals…help them become as good as you are”. Powerful words! Then meet Balasubramanian Ramani (known by all as Bala), coordinator of the Young Professionals’ Platform for Agricultural Research for Development (YPARD), a global platform through which young professionals can express their ideas and realise their full potential towards a dynamic agricultural research for development. Bala’s story was one of Christmas and presents…we are all going to buy something for our loved ones…but chances are then the day comes that we give the presents our loved ones do not like the presents. We can try and change them but by then everything will be sold out….the moral…..involve those you care for in the decision making…..create the space for the young professionals to walk with you. Again an important reminder as we reshape the CGIAR. Last speaker of the night: our own Nadia Manning-Thomas, the leader of the Knowledge Sharing in Research Project and her river of life. “Someone believed in me, someone gave me a chance” was how she started her story. A journey from her native island of Barbados, to Vancouver Island, to the mid-west of the United States, to the UK, to Tanzania, to Namibia, to Sri Lanka and now to Ethiopia. An honor student in archeology who found a new passion during her life journey…when being in touch with local communities helped her “heart make a shift to get to try and help with problem closer to people lives”. Hers is a story of a capable, committed young lady who was given a chance. Someone believed in her, gave her the space to grow. And look at her now! I will let her tell you her story in details! An inspiring evening, among many participants in our Annual general meeting who came together to celebrate young, committed, capable individuals and their achievements. But also to celebrate the space our organization gives us to grow. As we continue to restructure the CGIAR, we should make sure we remind ourselves of these good stories and what made them possible. Let’s take some time to reflect and celebrate. 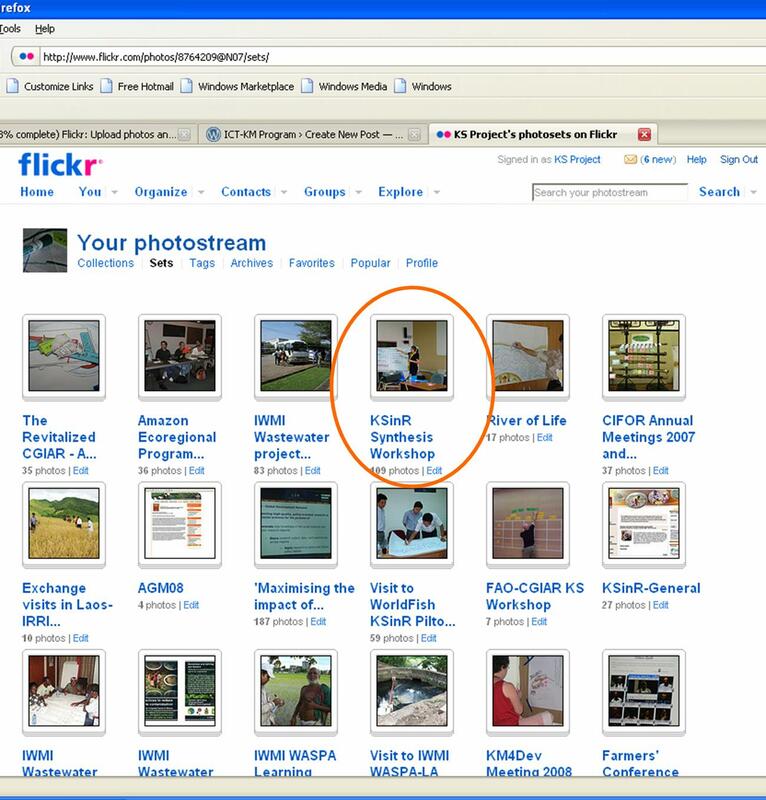 The ICT-KM Program is pleased to announce that CGMap, a System-wide application developed in collaboration with IRRI and CIAT, and in consultation with the Alliance of CG Centers, the CGIAR Secretariat and the Science Council is now up and running and can be accessed at http://cgmap.cgiar.org/ CGMap provides a “map” that allows easy navigation through information on research and research-related activities that the CGIAR Centers and Challenge Programs publish in their Medium Term Plans (MTPs) every year. Spanning over a three-year period, MTPs describe the research agenda of each Center and Program in relation to CGIAR System priorities. CGMap will help you find answers to questions like: What Centers are conducting research on chickpea in Central Asia? How many projects are contributing to genetic enhancement of selected species? Visit the site to discover the useful functionalities that are available. You can identify projects and view fact sheets with scientific and financial information; search for outputs and output targets in project logframes; and map projects by countries where research is planned, and by potential beneficiary countries. Finding your way around is as easy as … well, following a map. “Mobile Telephony in Rural Areas” COME IN AND FIND OUT! This Forum examines the challenges that rural communities face in enhancing the benefits of mobile telephony, and looks at some examples of interesting initiatives and good outcomes from around the globe. “Today, mobile telephony are being used for providing information to the farmers on pest advisory system, branchless banking, agricultural market arrivals and prices through SMS and multimedia supported system in many Asian countries. […] However, there is a lot more we can do in this field to improve the plight of small and marginal farmers with the help of innovative products/technologies customized for rural sector. This is an important forum where we can all discuss the challenges and strategies for the implementation of mobile telephony in rural areas.” – Sapna A. Narula, Assistant Professor of the G. B. Pant University of Agriculture & Technology, Pantnagar, India. · Nigel Scott, Gamos Ltd.
With Charlotte Masiello-Riome, Communications Expert and e-Agriculture.org Coordinator; and Michael Riggs, Information Management Specialist for the Asia-Pacific region, Food and Agriculture Organization of the United Nations. Join in this exciting forum! If you haven’t yet registered on the e-agriculture.org platform, click here. 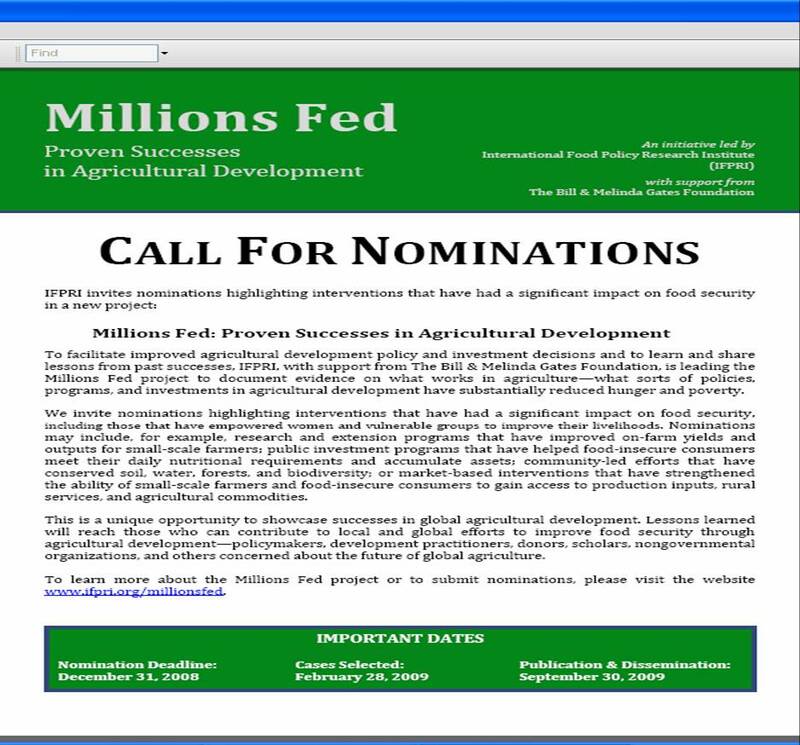 Go to www.e-agriculture.org, log in, and click on the forum section!